Discussion in 'Masonic Blogs' started by News Feeder, Jan 16, 2011. England's Brother Paul Bradley has created two unusual websites. The first, Festive Boards ("Where Masons Eat") is designed for Masons who meet at London's Freemasons' Hall in Great Queen Street to easily choose and reserve tables at the pubs and restaurants nearby for their Festive Boards. "Masonic Gamer is a site for like-minded Brothers. 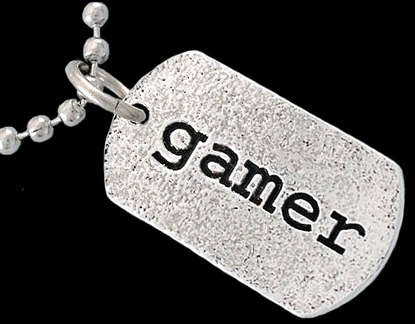 Here you will be able to exchange gamer tags, read the latest game reviews, form masonic gaming clans and keep up to date on gaming news in our masonic gamer forum."